Mosul residents said it was the worst such accident in recent memory, which says a lot considering Mosul's past years of chaos under ISIS occupation since 2014 and subsequent battle to liberate Iraq's northern major city. Many of the women and children could be seen struggling to swim against a strong current, their heads bobbing in the water opposite restaurants and an amusement park where people had been celebrating minutes earlier. “My wife and three daughters are in the water,” one man was reported as pleading with police, hoping for a swift rescue. “There is a large number of fathers and mothers who are looking for their children,” an Iraqi official told reporters. Footage of a frantic rescue operation involving dozens of women and children helplessly floating in a fast current soon emerged online. A reported 61 among the dead were women, and 19 were children, according to Iraq's interior ministry. The death toll is expected to rise, which some early reports have put at 100. Many were still unaccounted for late into the evening local time. An official investigation into the tragedy was ordered by Iraqi Prime Minister Adel Abdul-Mahdi, who further expressed condolences to the families of victims. Meanwhile Iraq's justice ministry has reportedly ordered the arrest of nine officials in charge of the ferry company conducting operations during Thursday's mass drowning. 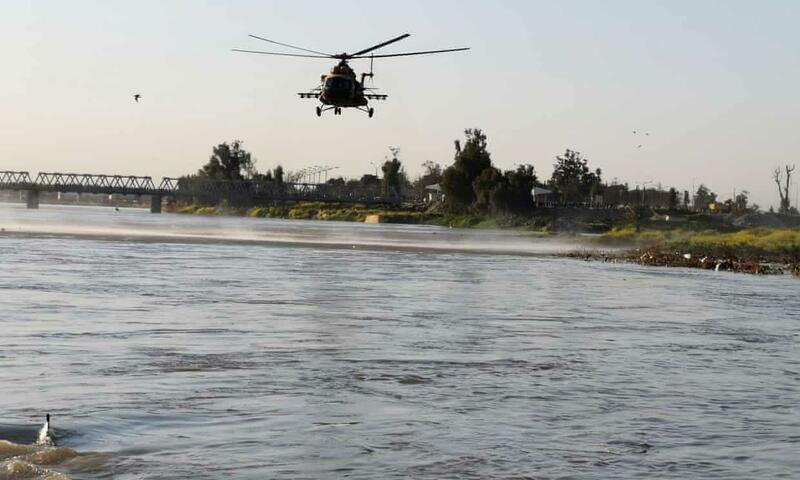 Several days of heavy rains, and greater than usual water flow through the Mosul dam, also contributed to unsafe conditions on the river, something which Iraqi authorities had reportedly issued public warnings about.